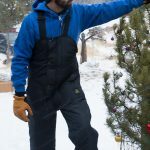 Iron-Tuff® Bib Overalls – Jim Henry Enterprises, Inc. 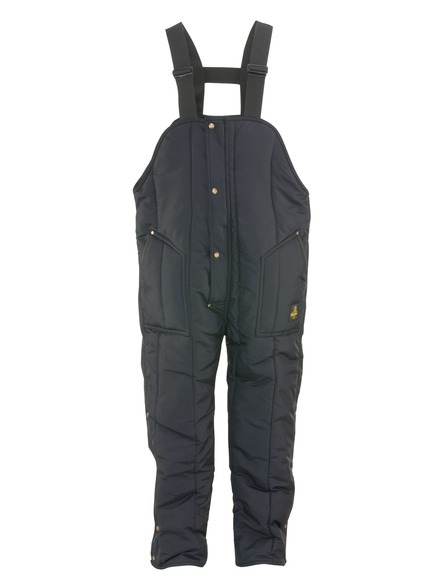 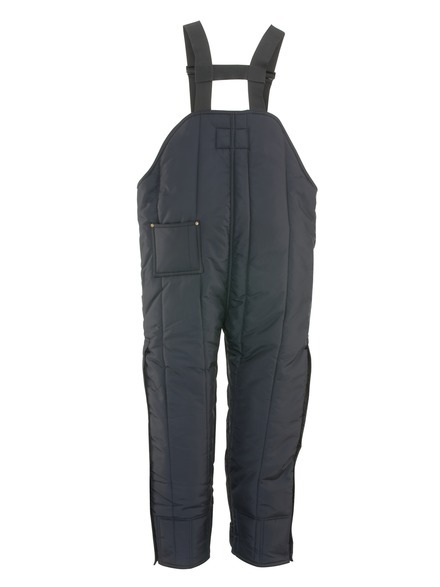 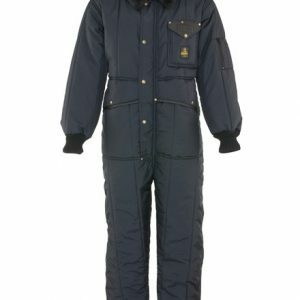 These High-Bib Overalls have a high front and back to maximize coverage and keep you warm. 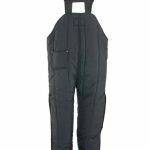 Heavy-duty with adjustable, industrial strength 2″ elastic suspenders and insulated pockets so you have plenty of mobility while staying warm and blocking out the wind and cold. 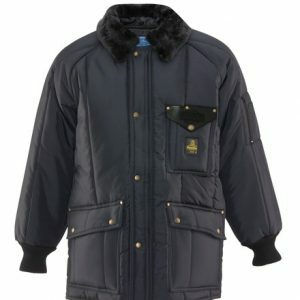 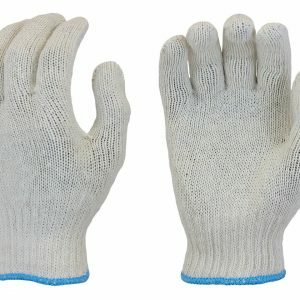 All sizes listed are men’s standard sizes. 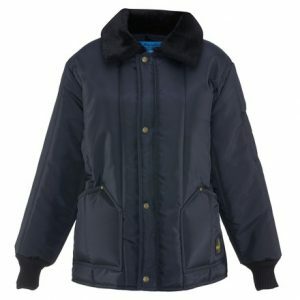 Contact us for women’s equivalent sizes.